Full colour, glossy tour program from AC/DC’s 2010 Australian tour. 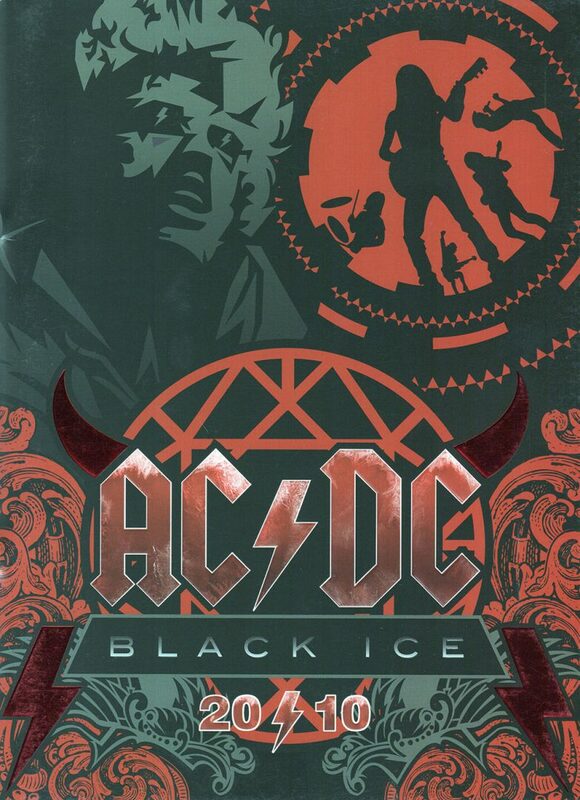 Cover is embossed on AC/DC logo, and cover plus various inner pages contain reflective print – very cool. 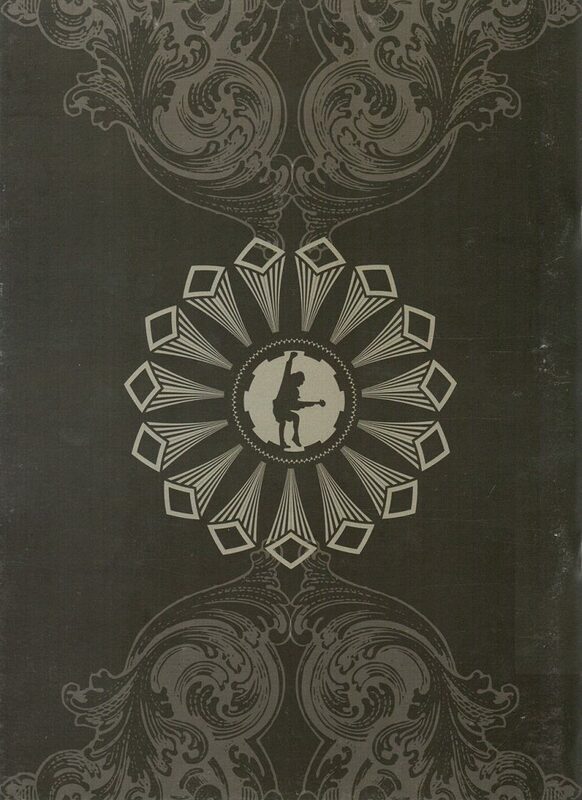 28 pages; approximately 33cm x 24cm in size.